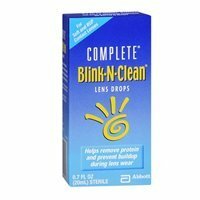 Blink N Clean Lens Drop 15 Ml. 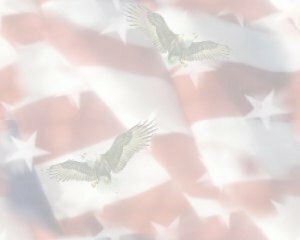 Item Number.:DB10106225. 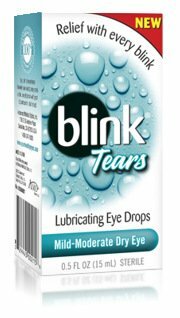 Blink Tears Dry Eye Drop Ud 25 Ct. Supplier: 0050001930 AMO SALES AND SERVICES INC.
Blinks Contacts Lubricating Eye Drop 10 Ml. Item Number. : DC3611225/DB10002034. 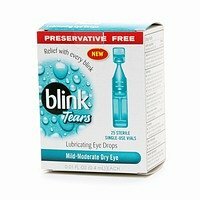 Blinks Tears Dry Eye Drop 15 Ml. Item Number. : DC3978236/DB10005677.